W.L. 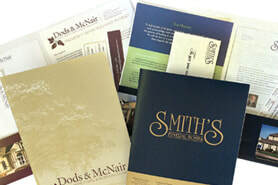 Smith and Associates - W. L. Smith and Associates, providing Memorial Stationary, Printing and Design to the funeral industry since 1948. The Digital Revolution Has Begun. Welcome to the World of W.L. Smith & Associates Limited. ​of every moment you are with Your Families. designed, to insure a lasting impression for the families you serve. and unmatched quality, we provide you and your families with real customer satisfaction. We offer you a clear Choice. ​We welcome you to discover and explore our family of products and services. ​of their latest production equipment. Geoffrey Quinton, CEO of W.L. Smith & Associates Limited, explains why he chose to upgrade the W.L. Smith & Associates Limited Production Facilities. 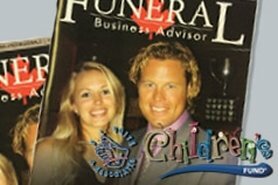 “We have long been known outside of the Funeral Profession, for being a fully equipped Trade Graphic Arts firm. 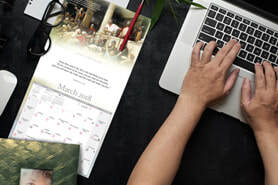 As Funeral Professionals continue looking for printed products customized to their specific families in an inexpensive and efficient manor, we know they will be looking to us for their solution. I am pleased to announce that we have begun the process of moving towards a fully digital press production environment. With these ongoing investments, we have elevated the capacity and quality of what was already the finest Quality provider in funeral service today. The advantages of digital press production are endless. Design change on the fly capability, no drying time, endless short run customization opportunities and semi autonomous operation to name a few. The first two installations have been completed and the third is almost finalized. I am also pleased to announce that for the first time ever, the 2019 Edition of our God In Nature Calendar was produced entirely on our new digital press equipment! Did we mention... It's Free? ​Have we got your attention now? 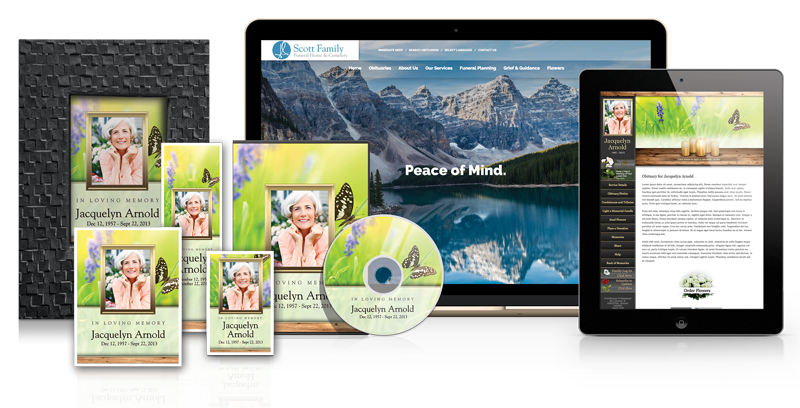 ​Now have a beautiful web presence, build custom DVD tributes and more. 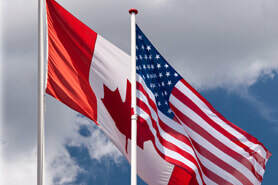 With Canadian and American distribution and manufacturing, we are able to ship to you wherever you are, including to our clients worldwide. We offer multiple forms of payment, in multiple currencies. 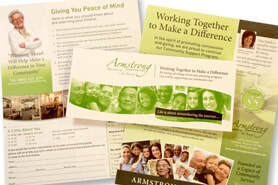 See why companies entrusted us with their Direct Mail Campaigns. Contact us today and find out how W.L. Smith & Associates Limited can help you...Be Direct. 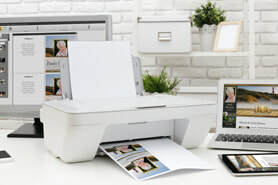 We print and design onsite a wide range of products from business cards to multi page brochures and more. Professional Graphic Design and Marketing services are available to make your project stand out. ​for Your Families to cherish. A client came to us and asked us to create a Custom LifeTheme based on their location. 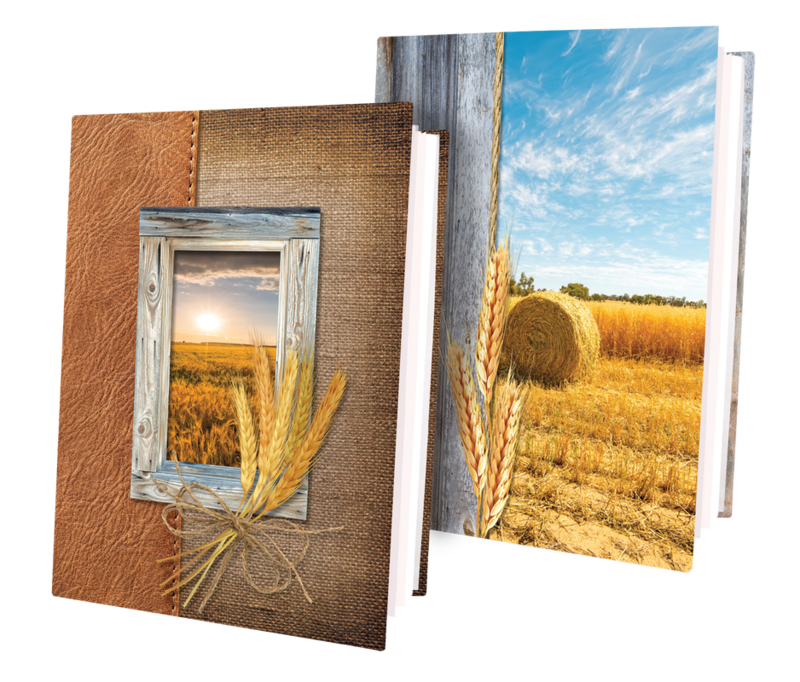 Our design team conceptualized and created these two Wheat LifeThemes for them. They are also available to you! Bookmarks, Prayer Cards, Memorial Folders, Candles and more are also available. If you have a desire for a Custom LifeTheme please contact us today and let us deliver for your families. 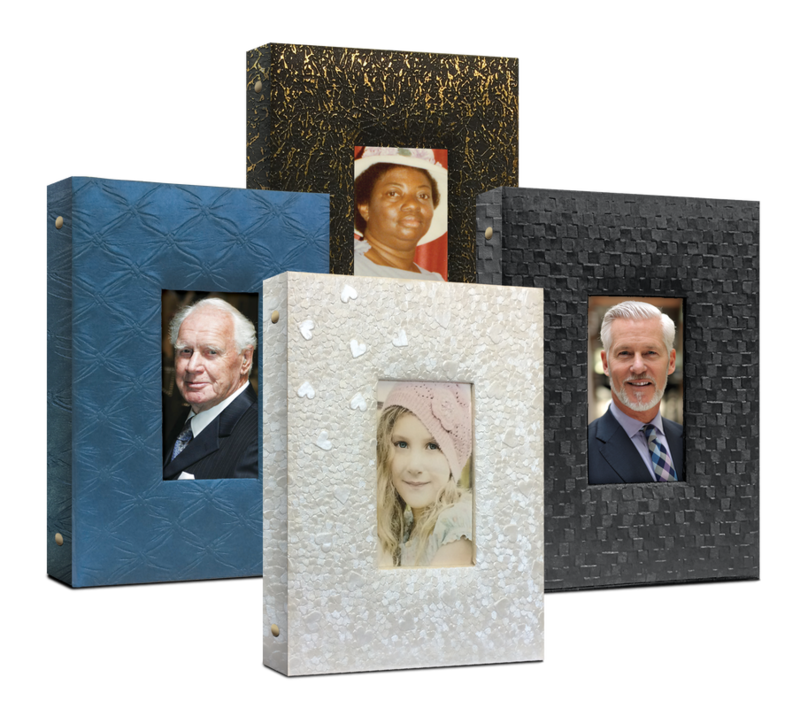 Create meaningful memorials for your families as well as bookmarks, prayer cards, memorial folders and more. Available with and without photo opening.